Extreame Savings Item! 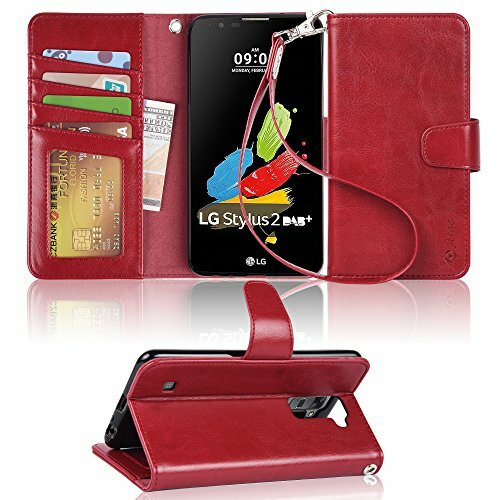 Save 46% on the Arae LG G stylo 2/LG stylo 2/LG stylus 2 wallet case with Kickstand and flip cover (wine red) by Arae at DJ Luu. MPN: WCS-LGGST2-RD. Hurry! Limited time offer. Offer valid only while supplies last.